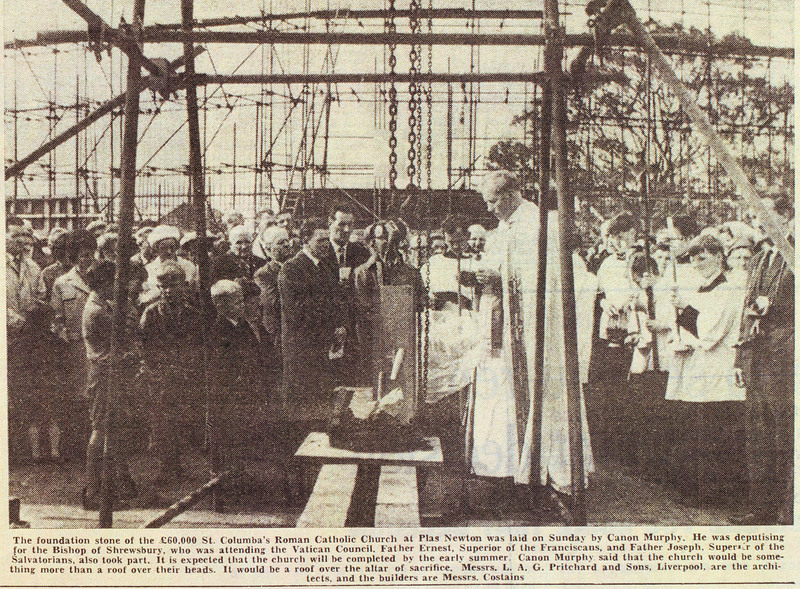 September 6th 2014 was the 50th Anniversary of the laying of the foundation stone for the future St Columba’s church. To mark the occasion the parish held a four-day Flower Festival, and on the Saturday, the actual anniversary day, Shrewsbury Diocesan Bishop Mark Davies was the chief celebrant at a special Mass. The festival was an ambitious project, mounted with the support of many local organisations and the schools. 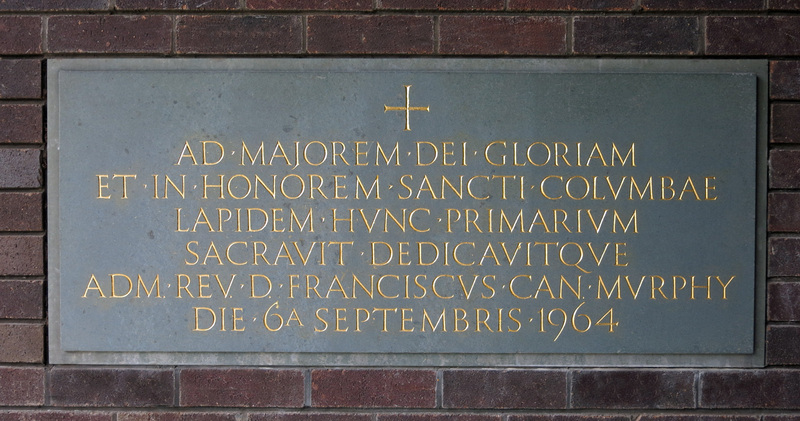 It included a number of displays depicting past to present Church activities. 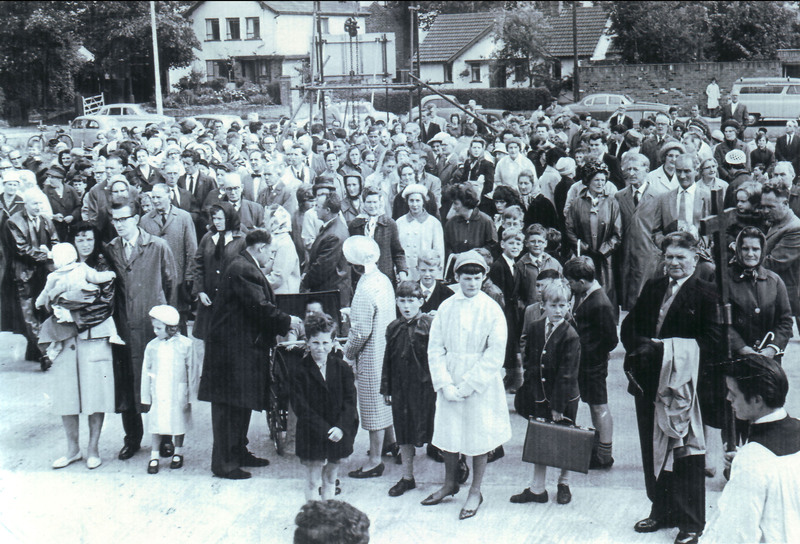 Go to our Anniversary photo gallery to view a good selection of photos illustrating all the main elements of those anniversary celebrations. 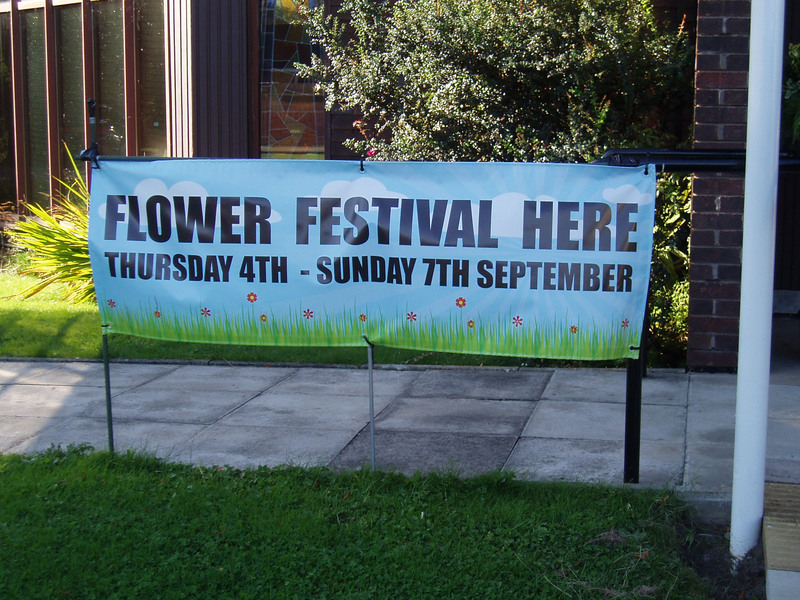 Organisation of the Flower Festival has been very much a team effort and it would be impossible to thank all the people involved individually. We have received so much support from parishioners, schools, Upton Flower Club, St. Columba’s “Pins & Needles” Group, Holy Ascension Flower Team and Upton Hospice Support Group: Thanks to them all. 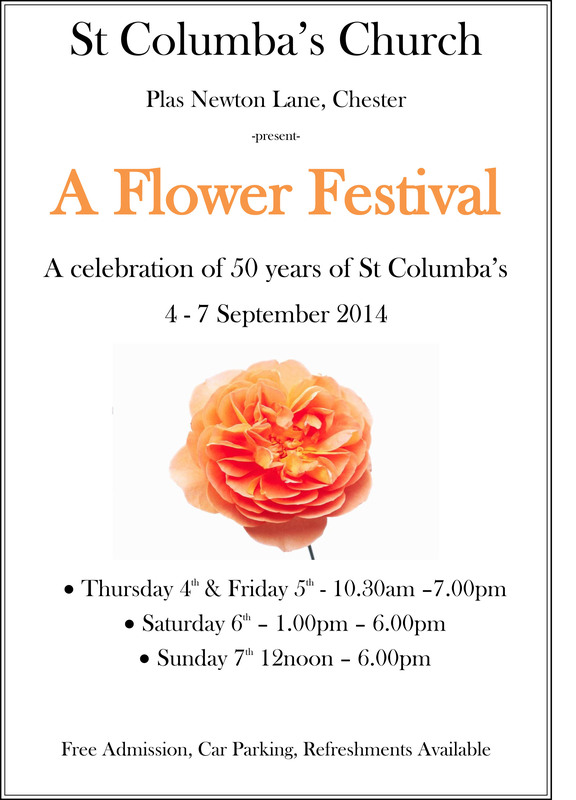 For the past three years, at Christmas time, we have made and sold seasonal arrangements to raise funds for the Festival. We would like to thank all parishioners who supported us in this venture. Several parishioners have donated towards the cost of flowers in memory of family. 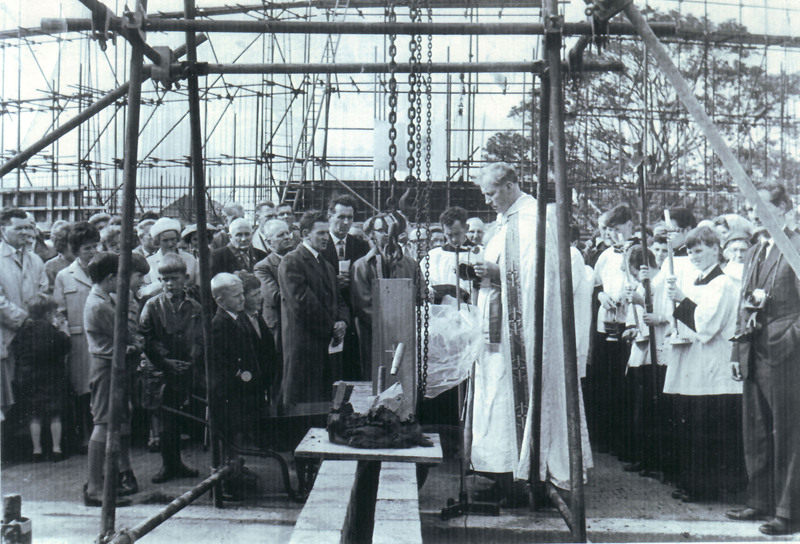 We have received assistance in so many ways from friends – making decorative models of musical instruments, moving furniture, hammering nails into walls, erecting banners, loaning items, typing and production of notices and programmes, providing pictures and background information, letting us cut greenery from gardens and just generally brushing up after everyone. Our Stewards have done a great job, and last but by no means least the catering team – providing refreshments when needed. If we have missed anyone out – thank you!